From the colossal statue, height ca. 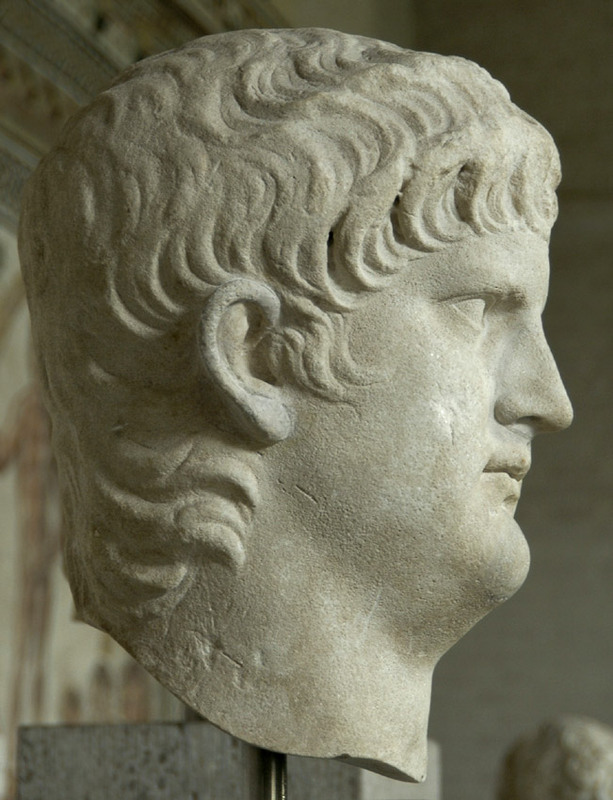 2.40 m.
Head of the emperor Nero. Rome, Palazzo Ruspoli. Purchased in 1811.